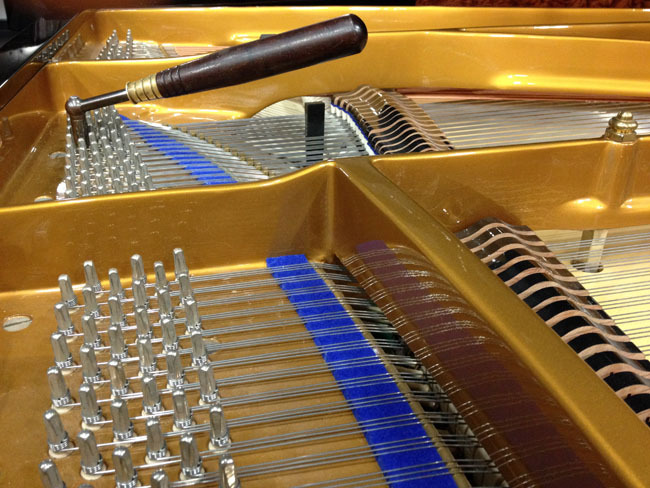 ← Burn The Hammers You Don’t Like! 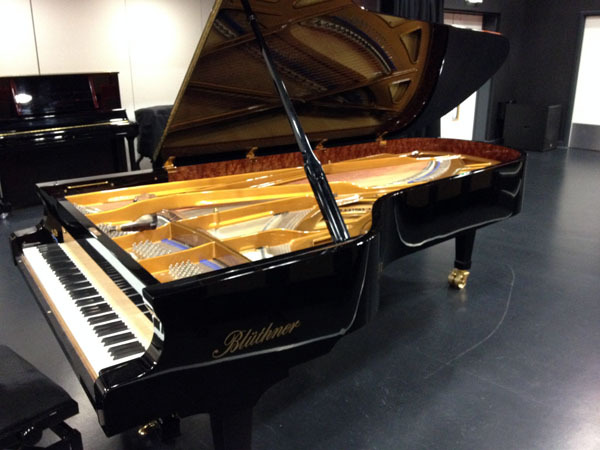 Sensible angles are built into this new Blüthner Concert Grand (compare the troublesome angles on a Grotrian Steinweg – February 25, 2014). 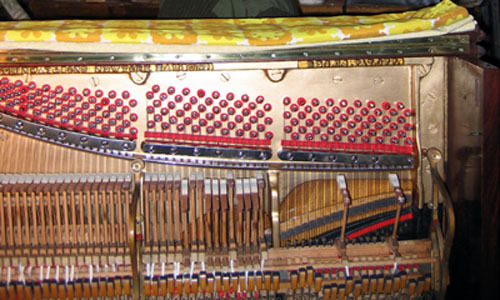 So, the tune-ability – hence tuning stability – of this piano is very good. Not so, however, its set-up, which was nothing short of appalling! 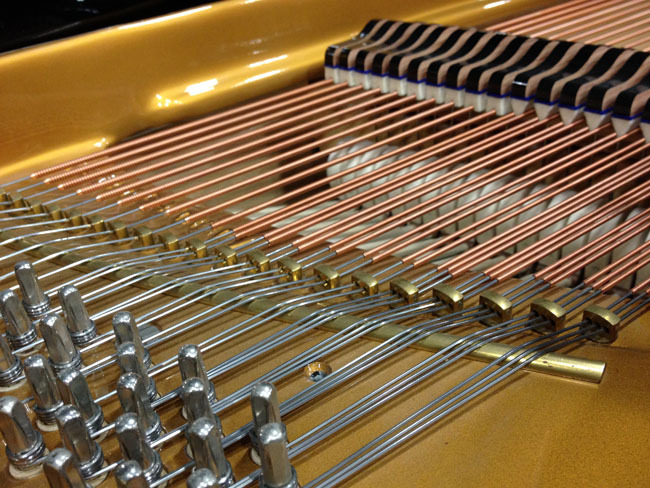 It took over 3 days’ solid work to bring the piano to its design potential: a very good concert instrument.